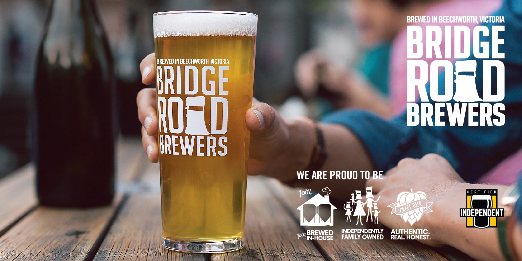 Opened in November 2017, White Brick Brewing is a community-minded brewery founded by passionate beer enthusiast Adam Gibb in North Lakes, Queensland. 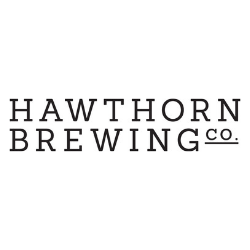 Named after his late mother’s white brick home, the brewery has as its head brewer Steve Hollis, former technical manager at Lion’s Castlemaine Perkins brewery. 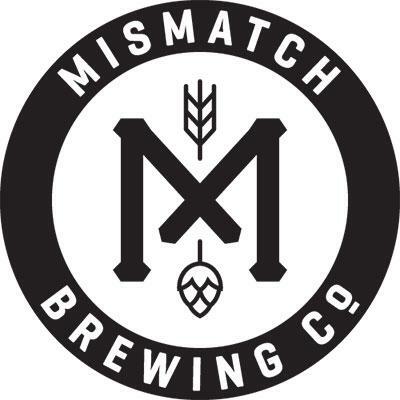 White Brick is running a 15-hectolitre Spark three-vessel brewhouse paired with associated cold liquor tank, hot liquor tank and fermentation cellar. 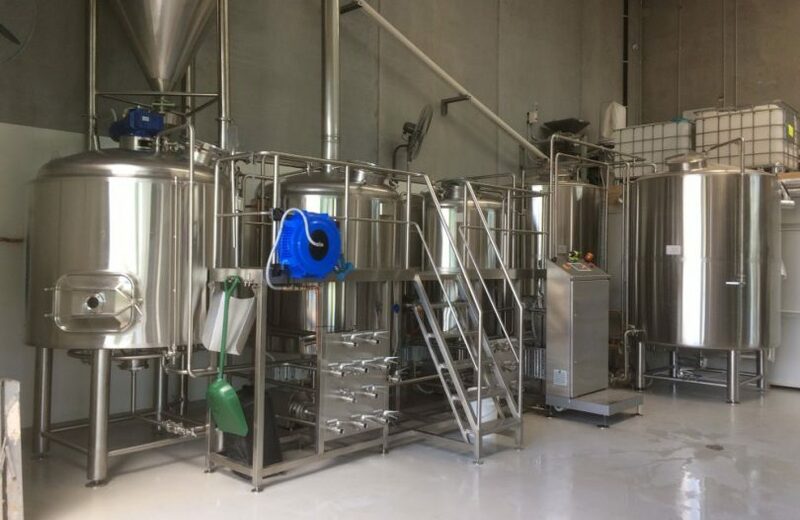 “The system design is efficient and quick for double batching, as well as fitting their limited space perfectly,” Spark’s Julian Sanders told Brews News. Gibb says he wants White Brick to be like the old breweries that were a genuine hub within their communities. “I have lived here for 20 years, my kids go to school here. I want to support the local community because I believe in it,” he says. The company aims to be as environmentally sustainable as possible, recently installing 120 solar panels. 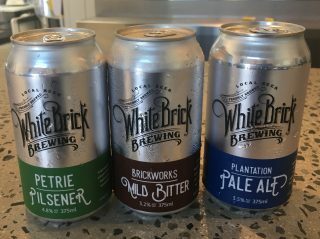 With a range of beers including a pilsner, stout, mild bitter and pale ale, White Brick is packaging its beers using mobile canning. 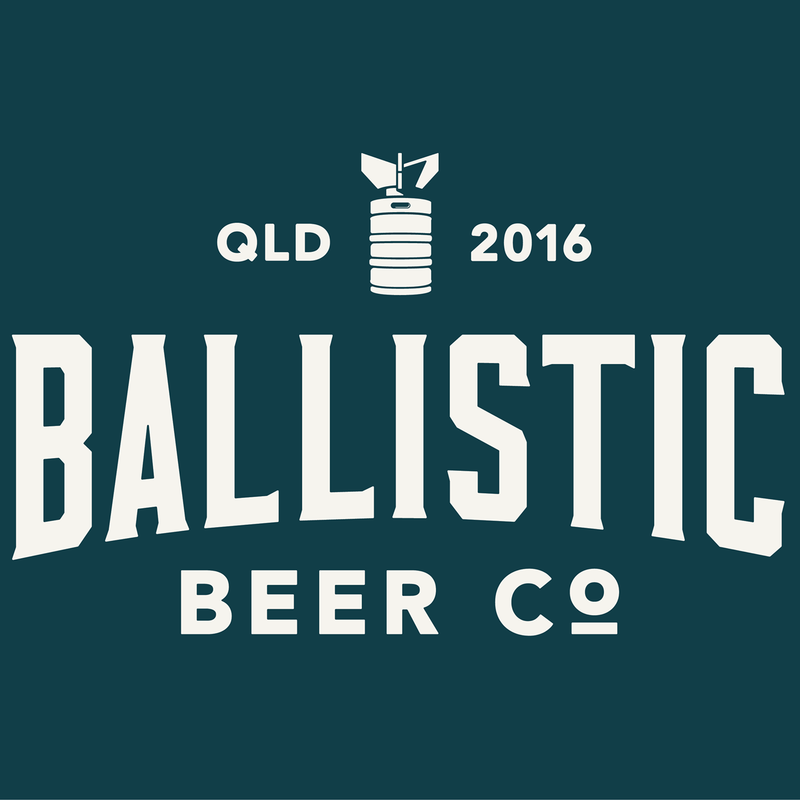 There is no kitchen on-site so the brewery allows patrons to bring BYO food from local outlets, as well as scheduling food truck visits. White Brick is open Wednesday through Sunday at 1/9 Flinders Parade, North Lakes.